Home Mobiles New Leak: Xiaomi is Working on a Three-Panel Foldable Smartphone! It’s been a couple of years since Xiaomi has launched its first smartphone in the US market. Everyone doubted Xiaomi because Chinese tech manufacturers usually don’t stand a chance against bigger companies such as Samsung, Apple and Google, but Xiaomi proved everyone wrong! 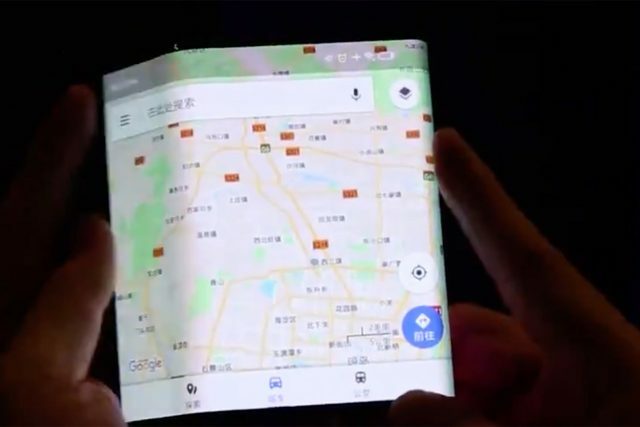 Nonetheless, the reason why we are talking about Xiaomi today is because a reputable leakster has posted a short video on Twitter which reveals the possibility that Xiaomi might be working on a three-panel foldable smartphone. First off, we need to mention that Evan Blass is the one who leaked the short video about the upcoming Xiaomi smartphone. Evan Blass is one of the last reputable leaskters on the web and he is known for making correct predictions. Leaving this aside, the new smartphone from Xiaomi seems to be a unique concept in the tech industry because it features two side panels that can fold backward while having a bigger one in the middle as a centerpiece. Even though there is no way to verify is Xiaomi is indeed working on this innovative smartphone, we have to note that a rumor surfaced on the web saying that Xiaomi is working on a smartphone that is going to push all boundaries. Could this three-panel foldable smartphone be the device that the rumor was talking about? As we already mentioned, there isn’t that much information about the new Xiaomi smartphone. Therefore, we can’t be sure of the smartphone’s official launch date, but if we were to take a guess, we would say that Xiaomi might want to launch it in 2019. 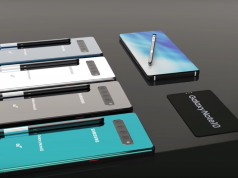 The reason why we are saying this is because Samsung is also expected to launch its own foldable smartphone in 2019 and Xiaomi needs to move fast since it will be targeting the same market niche. 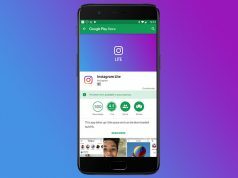 Previous articleVidMate 3.6204 APK Update – Download Videos, Podcasts and Free Music Faster!